Story Craft Discussion: Ian wants to know how important made-up names are in the grand scheme of creating places in your worlds, and in naming your characters. 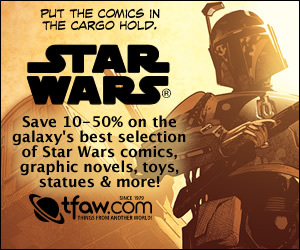 We discuss. 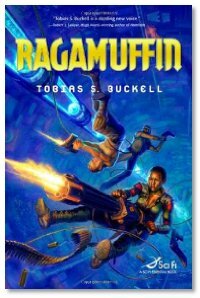 Interview: Michael, Summer and Michael talk with Tobias Buckell about Ragamuffin, a sequel to Crystal Rain... sort of. It's set in the same lush Caribbean flavored world he's created, but not a direct follow-up of the original story. We get a history of Earth's Caribbean history and political development, and we get a taste of the beginning of the third book in the series (still in progress). On names, I think it's important for the main character(s) or location where most of the action takes that the name is easily pronounceable. Especially in fantasy where names sometimes looks like a bunch or random letters thrown together.